The seven bowls (vials) filled with the wrath of an offended God. 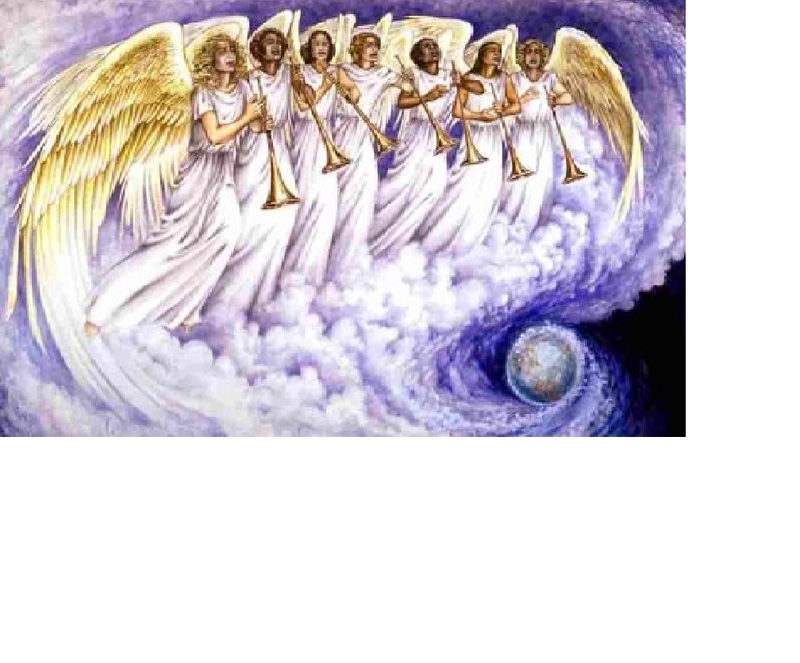 The Seven Last Plagues are generally known as the time when probation closes and the saints are dwelling in the remote recesses of the earth awaiting Christ’s Second Coming. This Bible Study takes a fresh look at this subject and brings forth the real truth of these plagues. It invites the keenest attention to see the depth and beauty of truth wrapped up in these final pronouncements of divine wrath against an apostate world. It sheds fresh light on the following and many other familiar Bible passage: “There shall no evil befall thee, neither shall any plague come nigh thy dwelling.” Psalms 91:10. Previous Post Previous post: Why Has The Songbird of Prophecy Stopped Singing?